Newland’s professional career started in 1999 when he signed for New Zealand’s provincial team, Hawke’s Bay, whom he went on to represent 94 times. Since then he has gone on to represent the Highlanders in the Super 14, the New Zealand Maori Team and Leinster in Ireland. 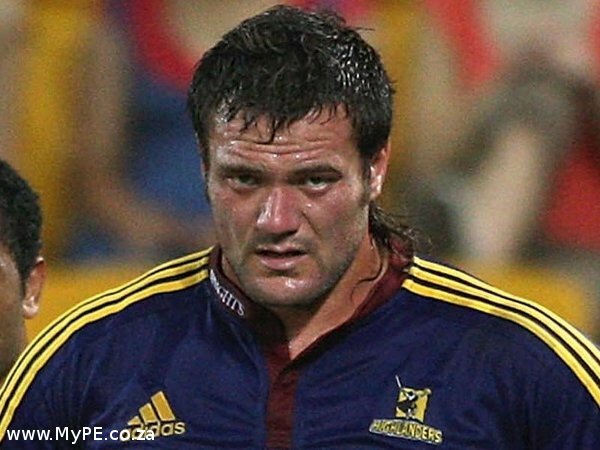 Newland is infamously known for serving a 10 week ban after knocking out Wellington Prop Neemia Tialata. 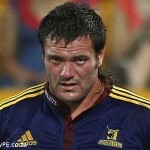 Newland was then selected for Super 14 for the Highlanders. He was then selected for the NZ Maori team playing 1 game before a shoulder injury ruled him out of successive matches including the 2008 NPC round. He returned for the Highlanders playing impressively throughout the season. Although playing tighthead for the Highlanders he is able to perform well in both propping positions. In November 2010, Leinster announced the signing of Newland on a short term contract, running until February 2011. And now he joins the EP Kings.